Been in Hong Kong for about a week now, and I'm knackered! Going out everyday is not for me! Haven't really had the opportunity to take lots of photos, as I've only brought my big DSLR and I don't want to carry it around. But soon, when I get more used to HK. 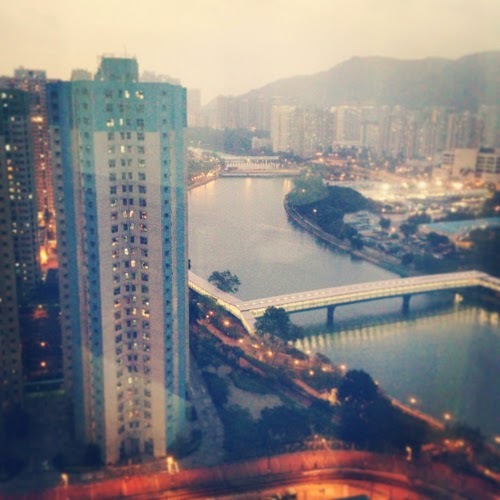 Above photo is from my instagram, my room view :D Isn't it pretty? 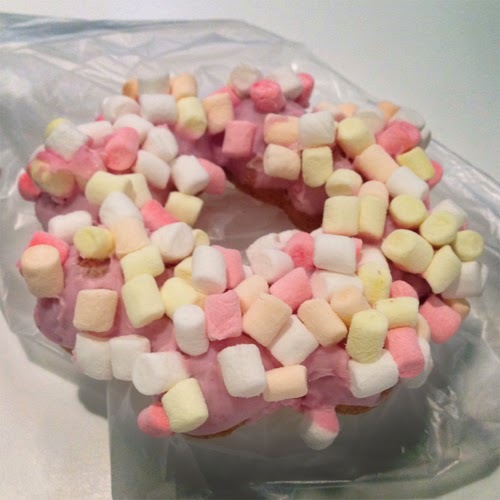 Awesome donut with marshmallows on. 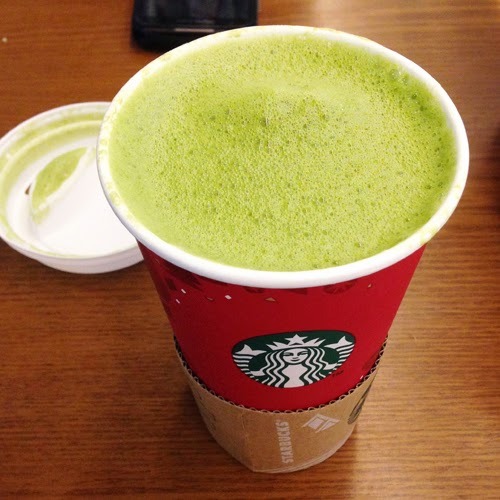 Green tea latte... which I don't know how I feel about. 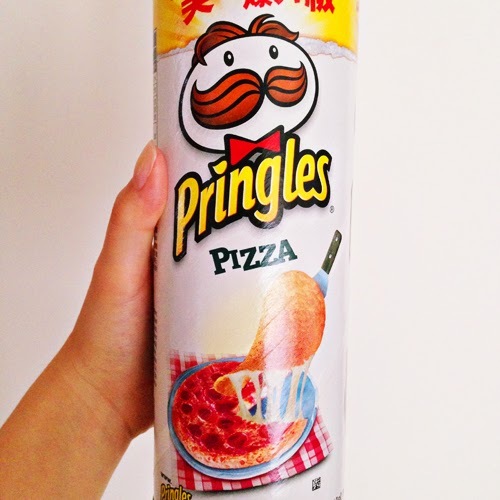 Pizza flavoured Pringles!